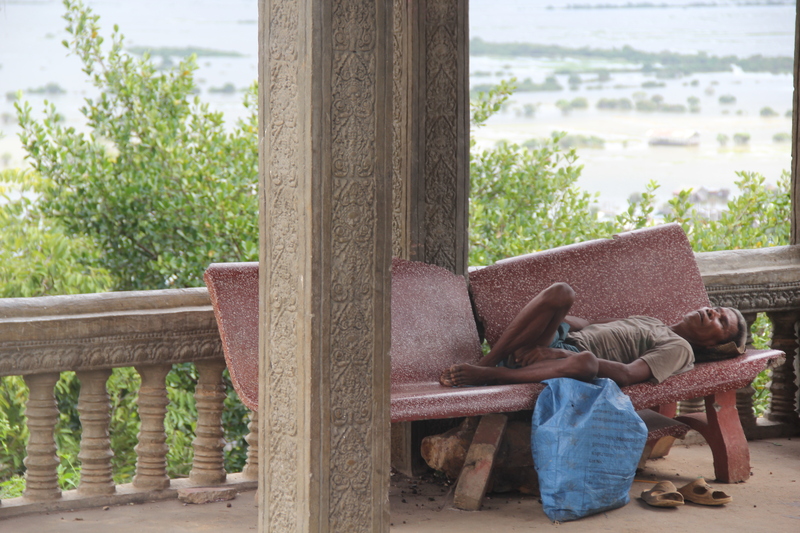 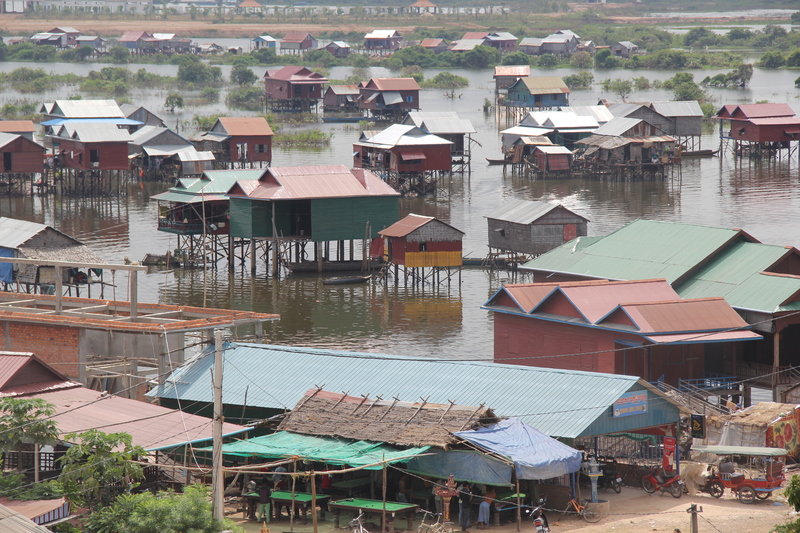 tonle sap lake | Nam Writes. 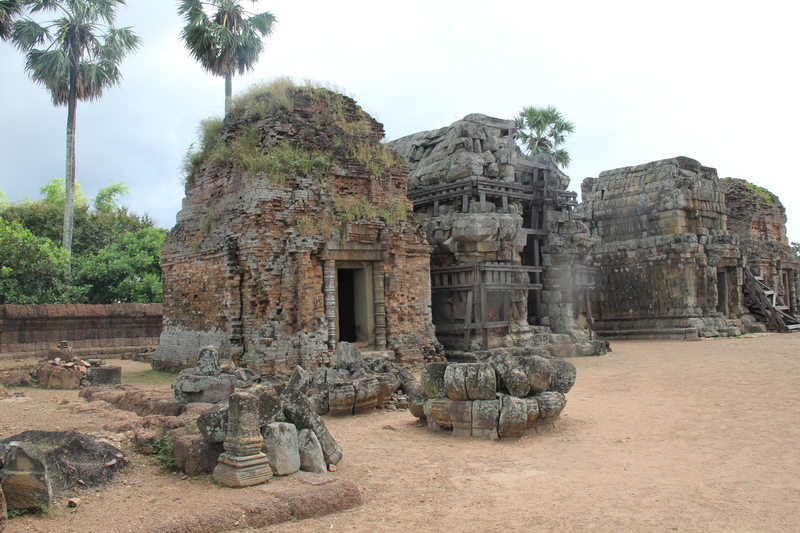 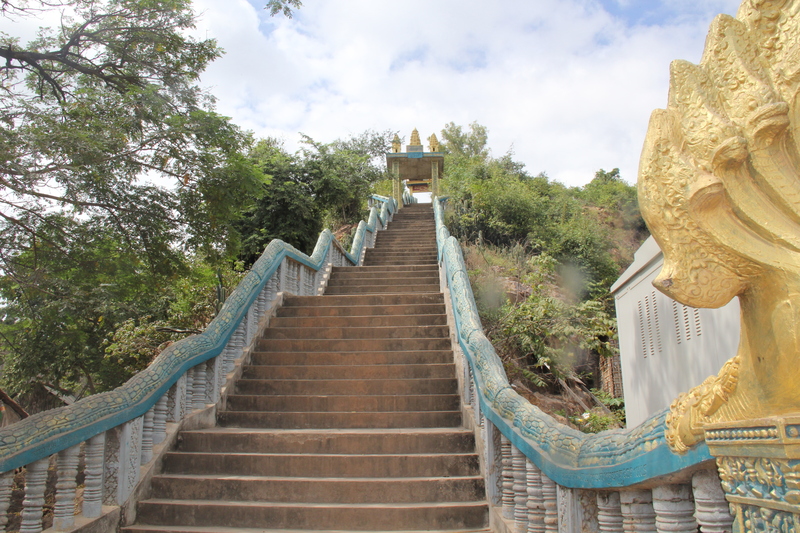 After our visit to Kampong Khleang, our driver took us to see another temple on the way back to Siem Reap. 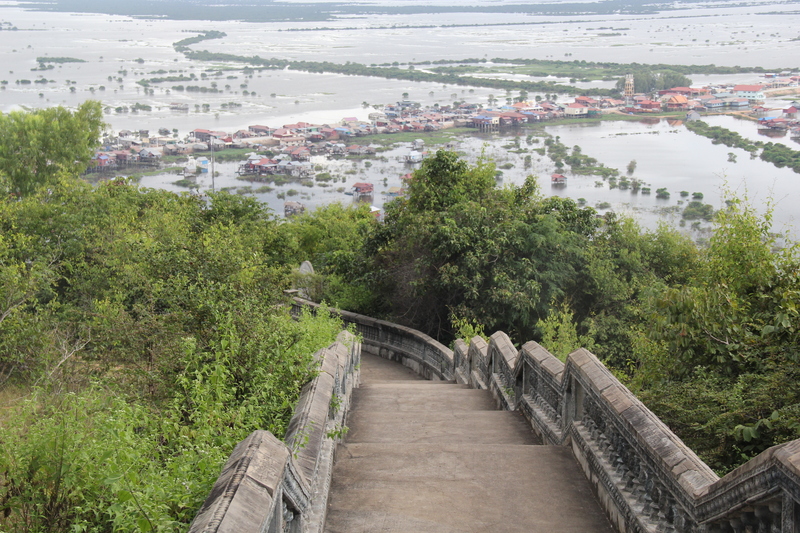 The temple did not make much of an impact – I can’t even remember what it was called – but the view from the top certainly did. 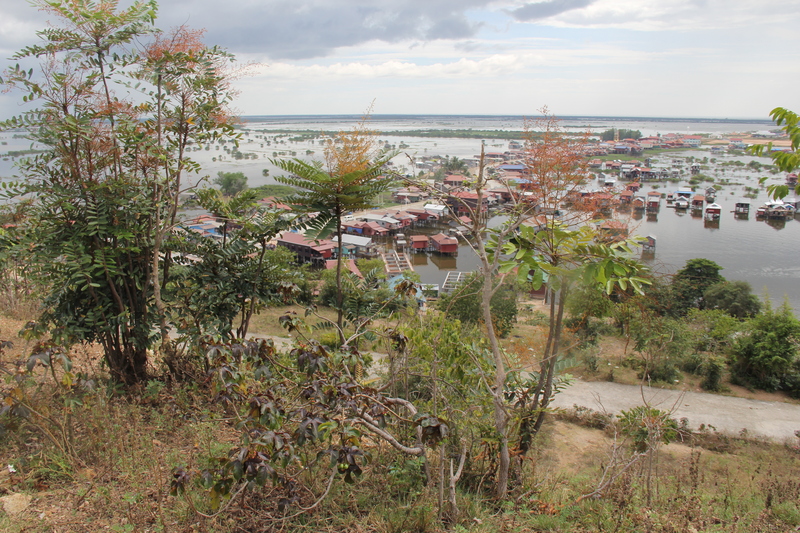 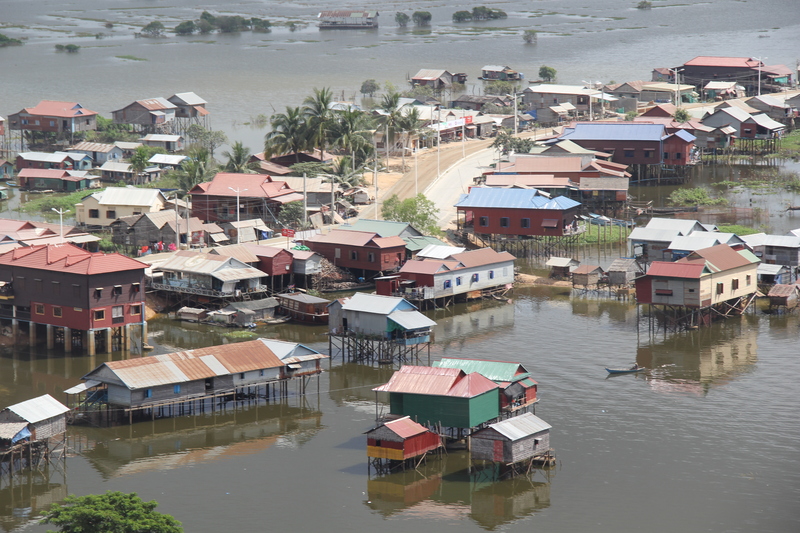 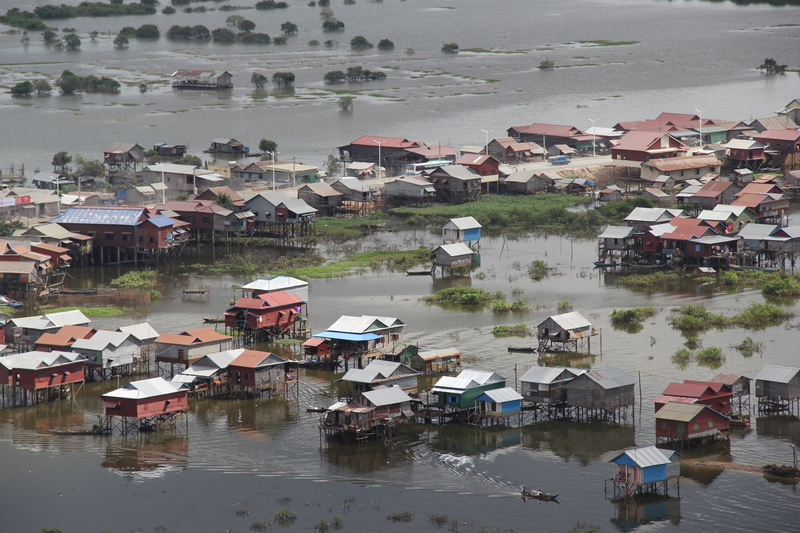 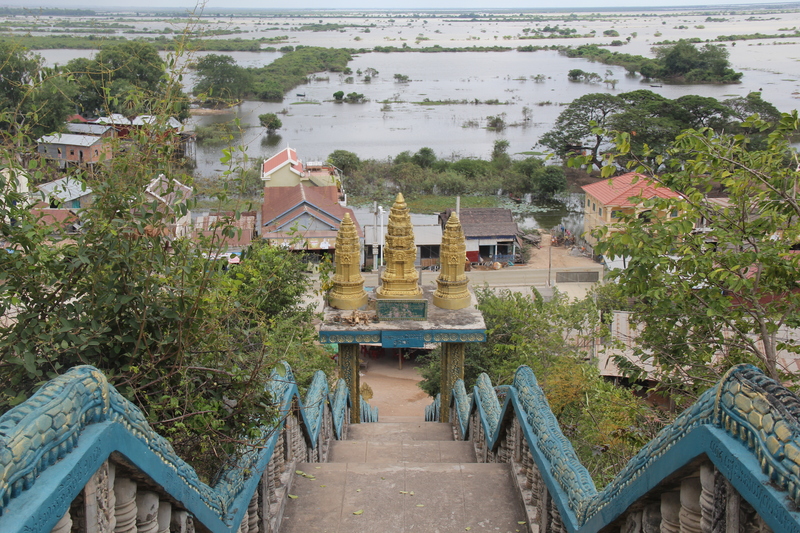 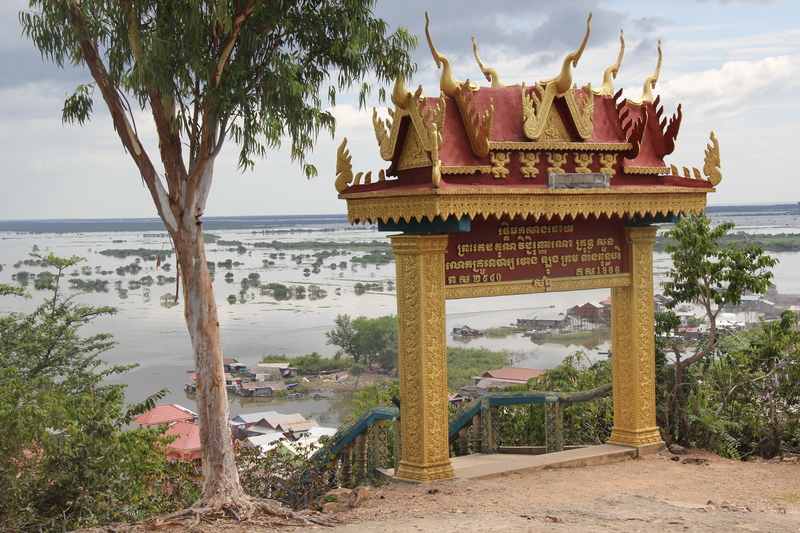 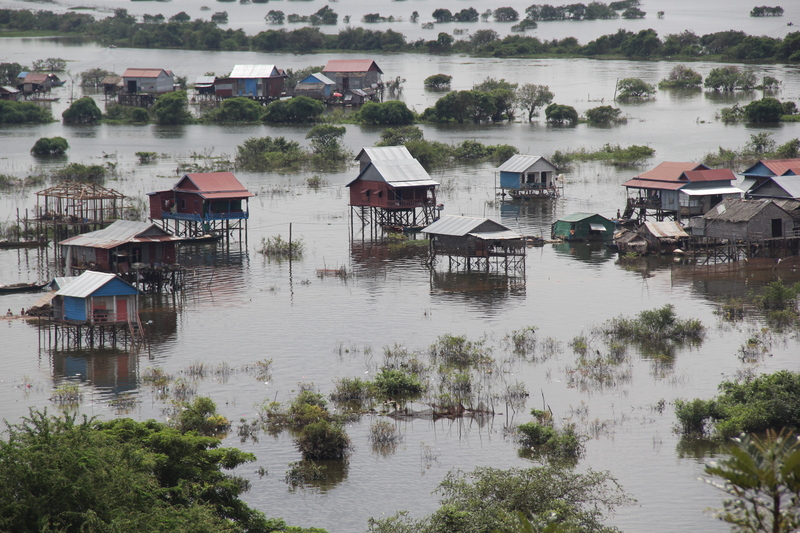 A twenty minute hike up the mountain gave us stunning views of another floating village on the banks of Tonle Sap Lake.